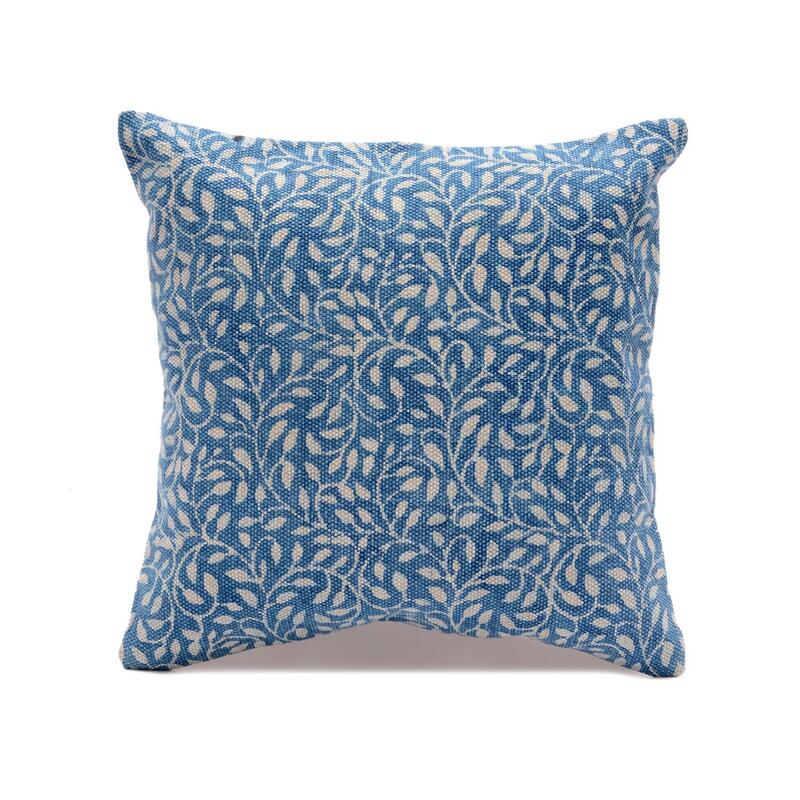 Home / COTTON CUSHION COVER / Cotton Printed Cushion / Indigo Blue Hand Block Print Cotton Cushion Cover Size: 20" x 20"
Indigo Blue Hand Block Print Cotton Cushion Cover Size: 20" x 20"
Offering a tasteful touch of texture, this printed cushion cover is perfect for refreshing your living room or master suite. 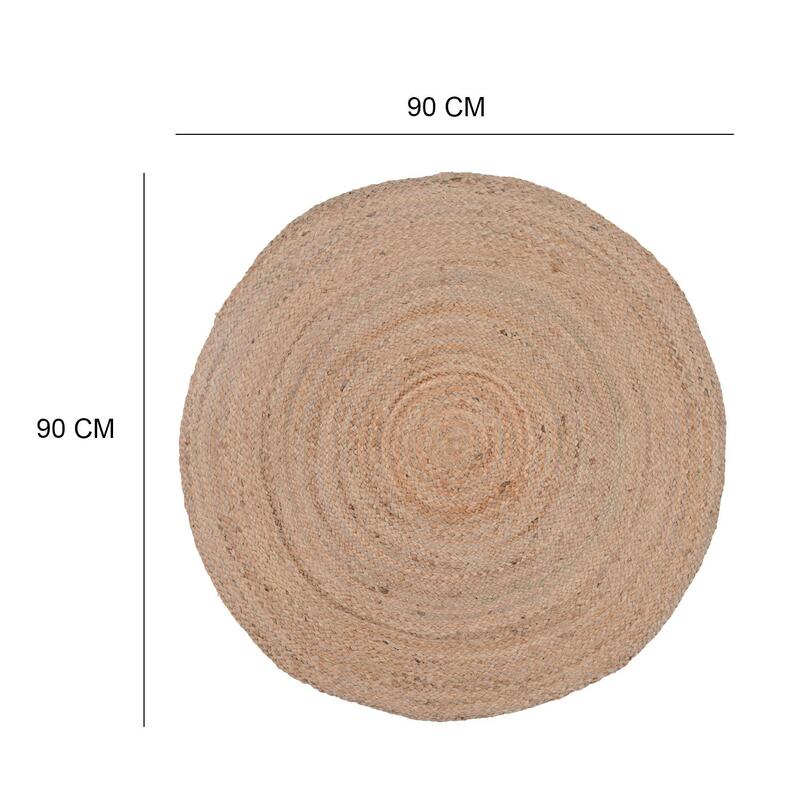 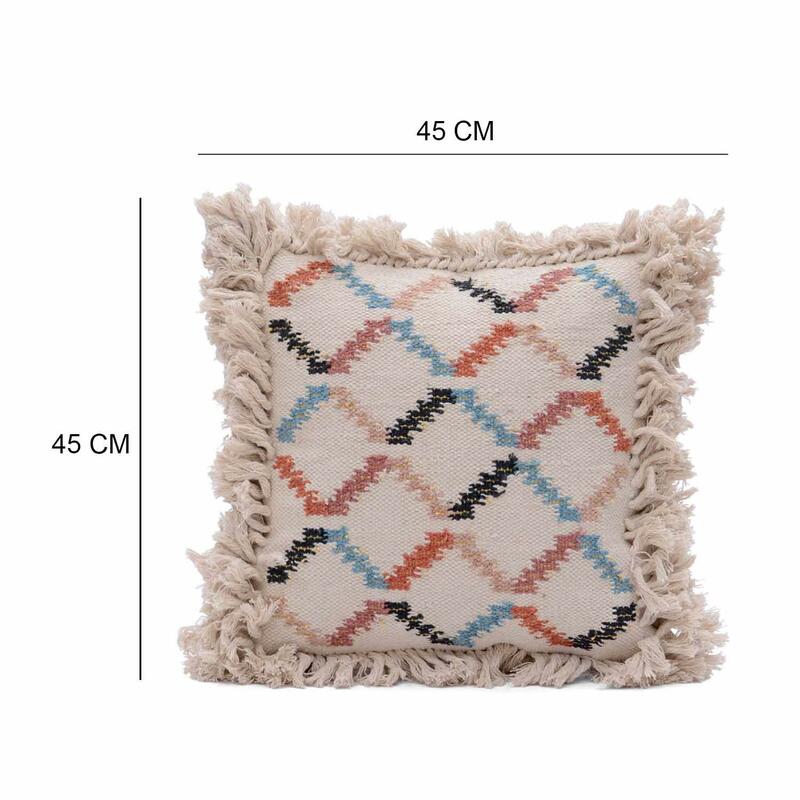 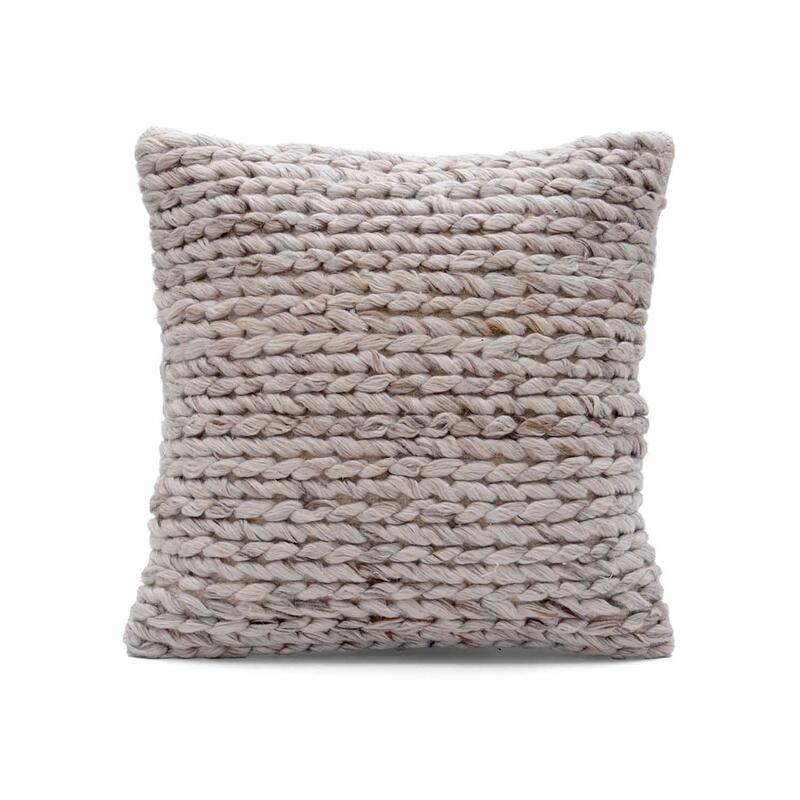 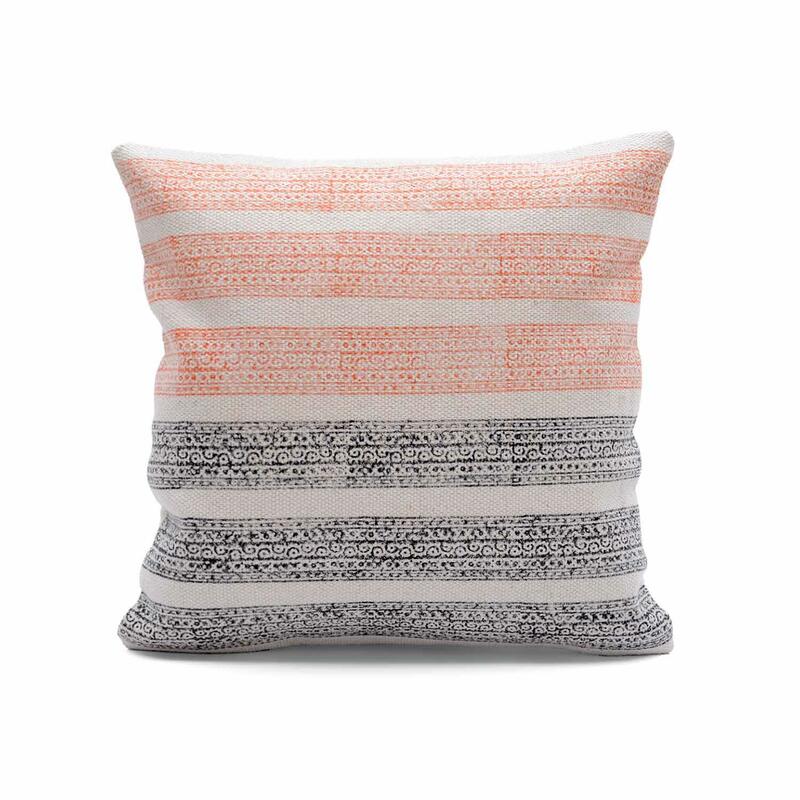 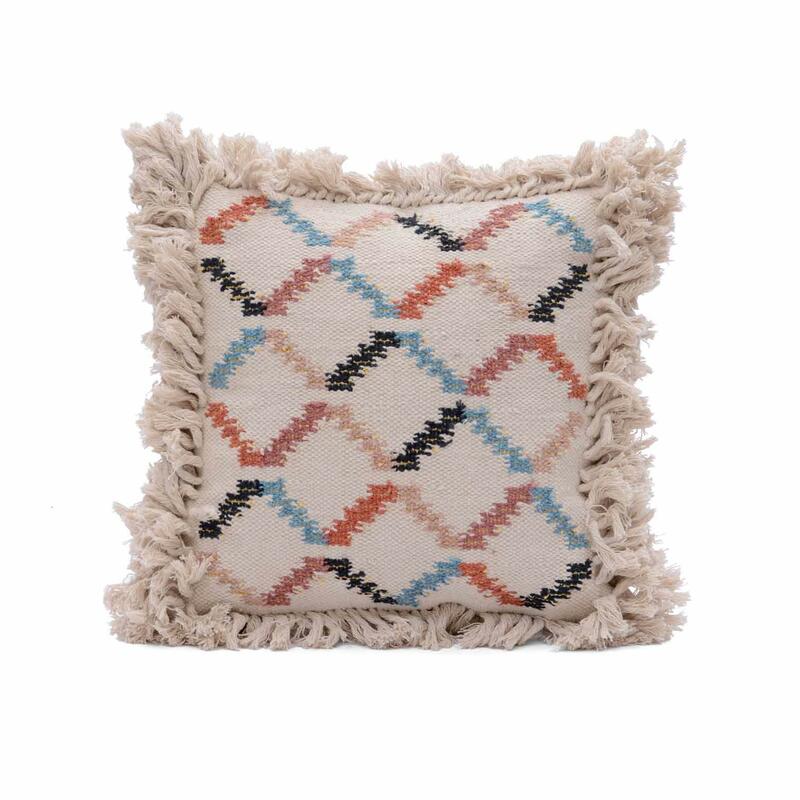 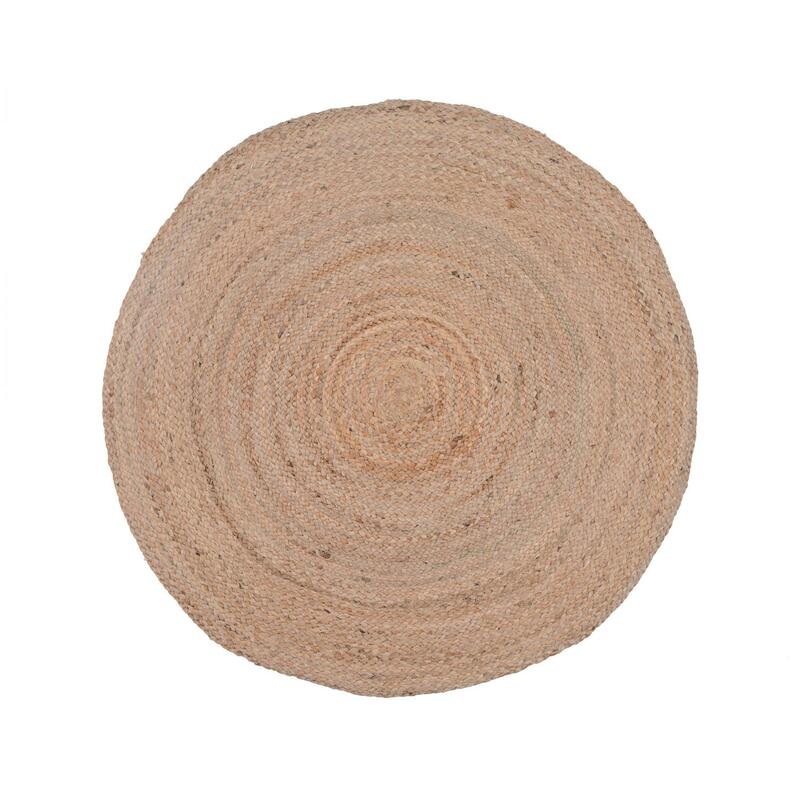 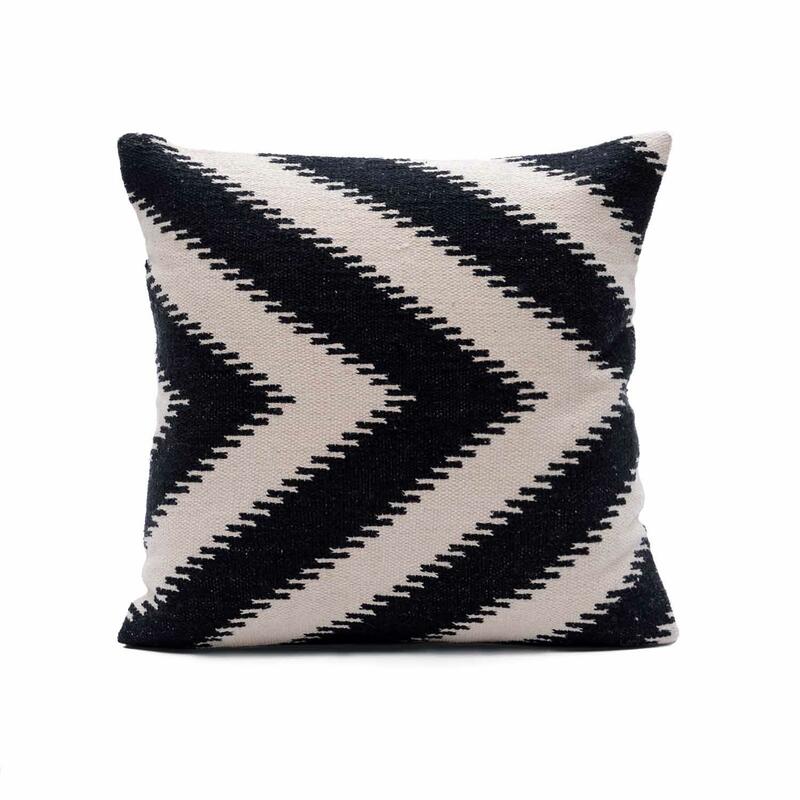 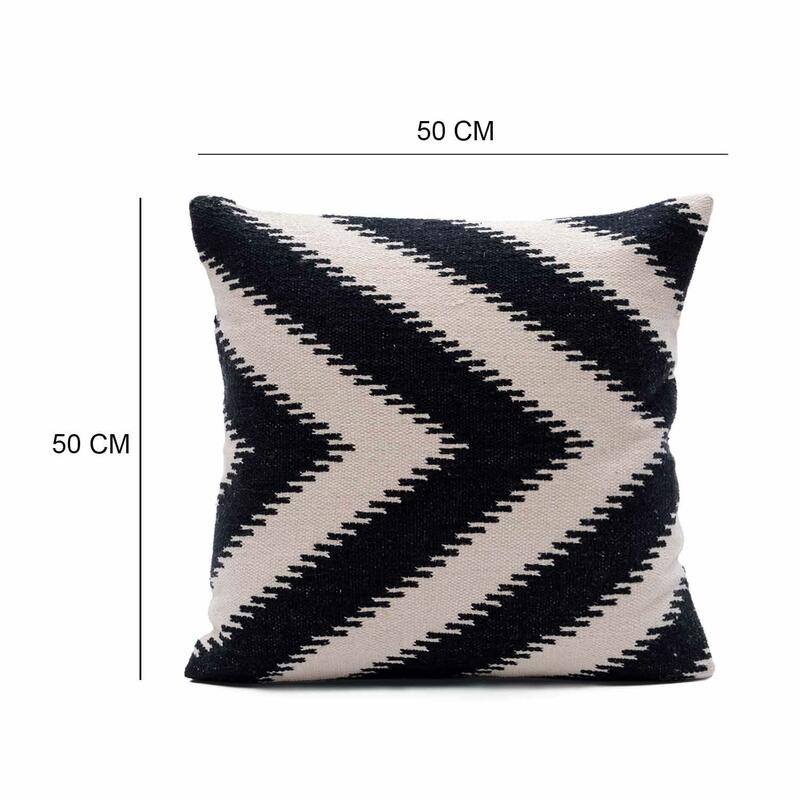 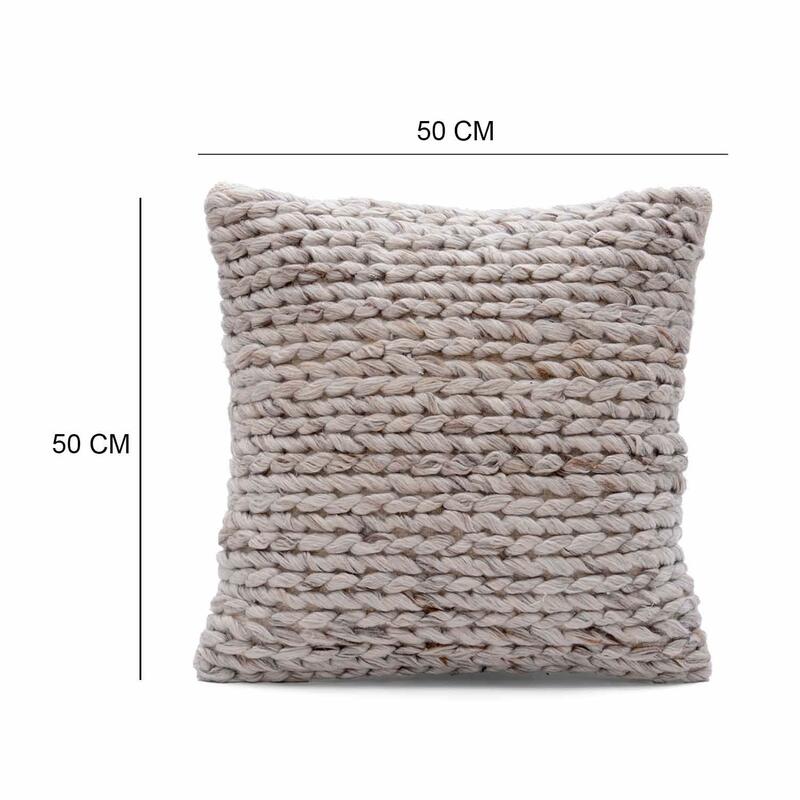 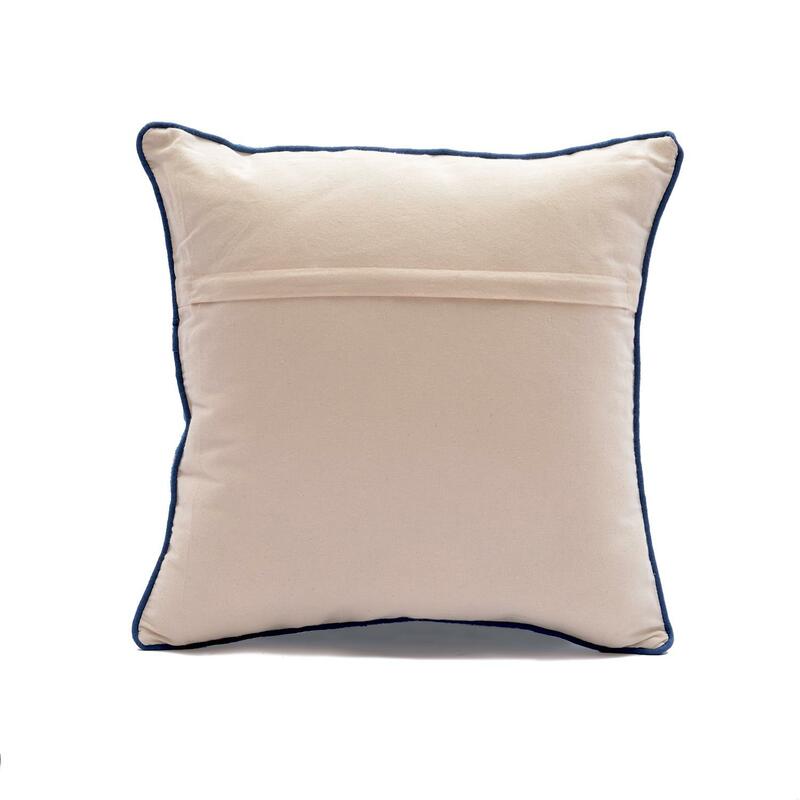 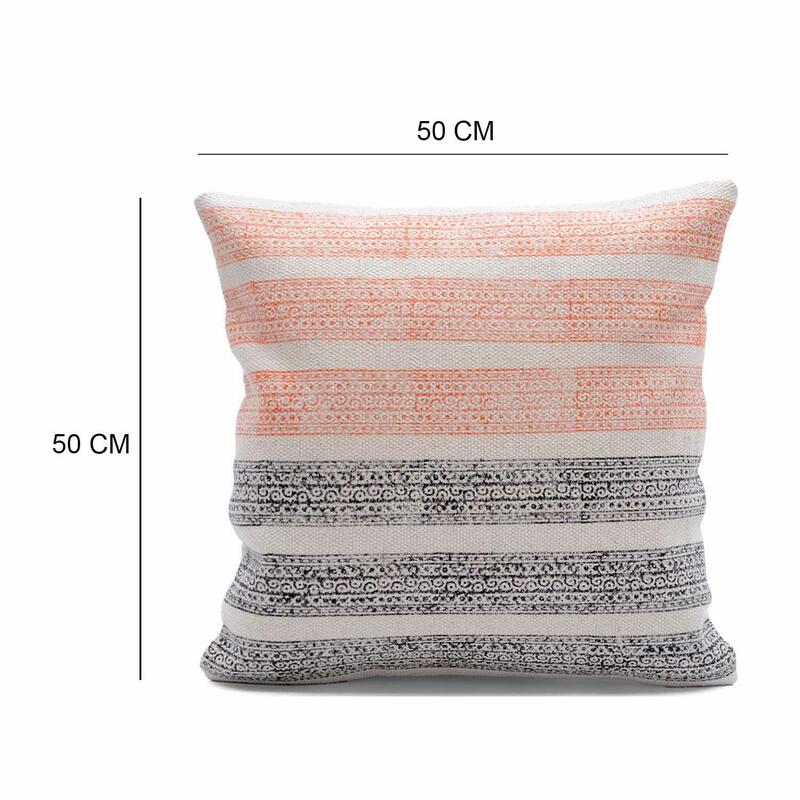 This ccushion cover creates a casual look that can be easily mixed and matched with other textures and patterns. 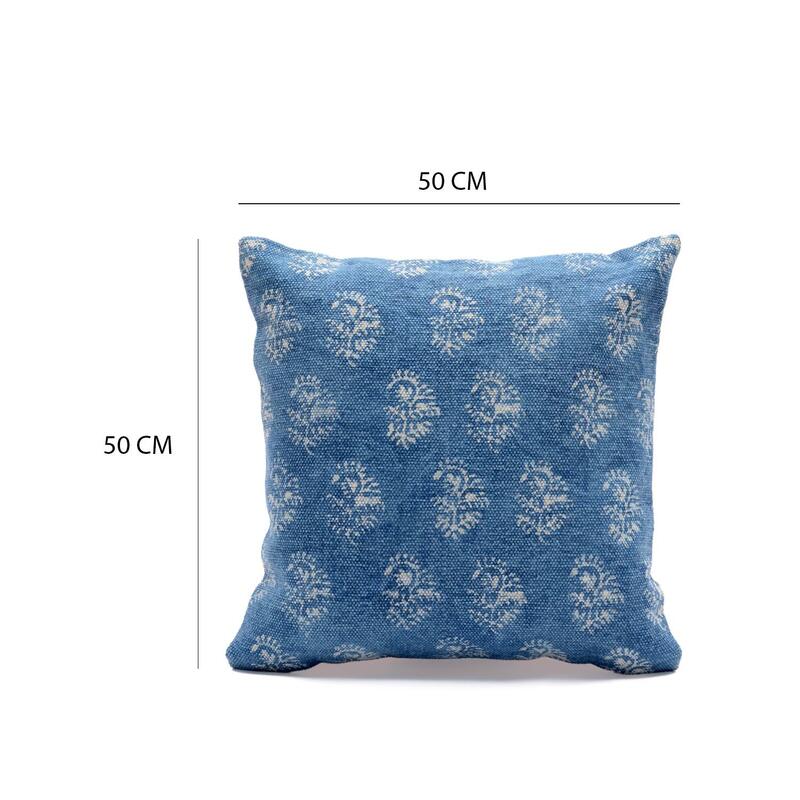 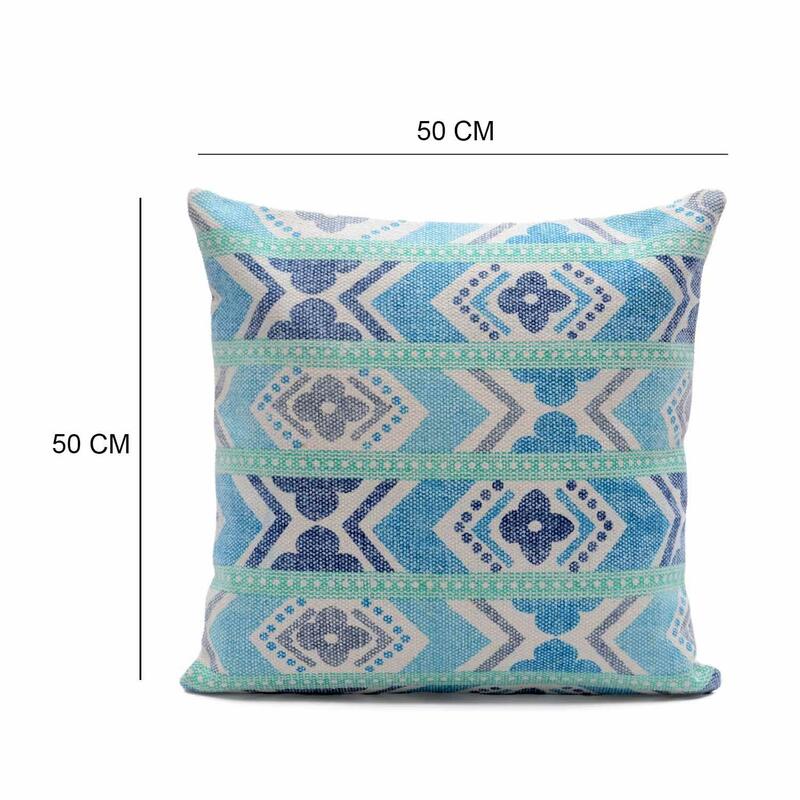 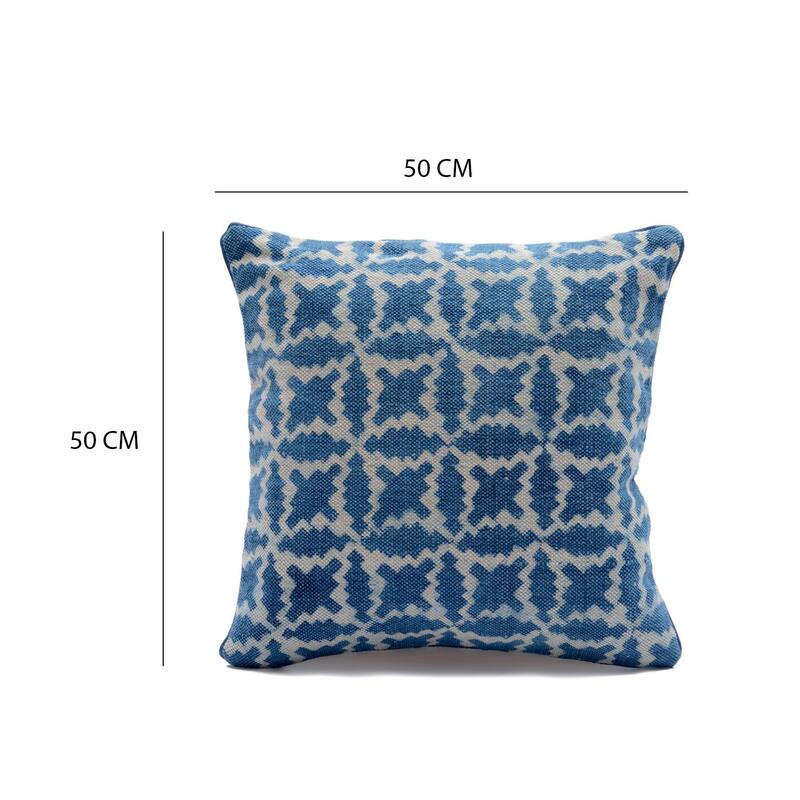 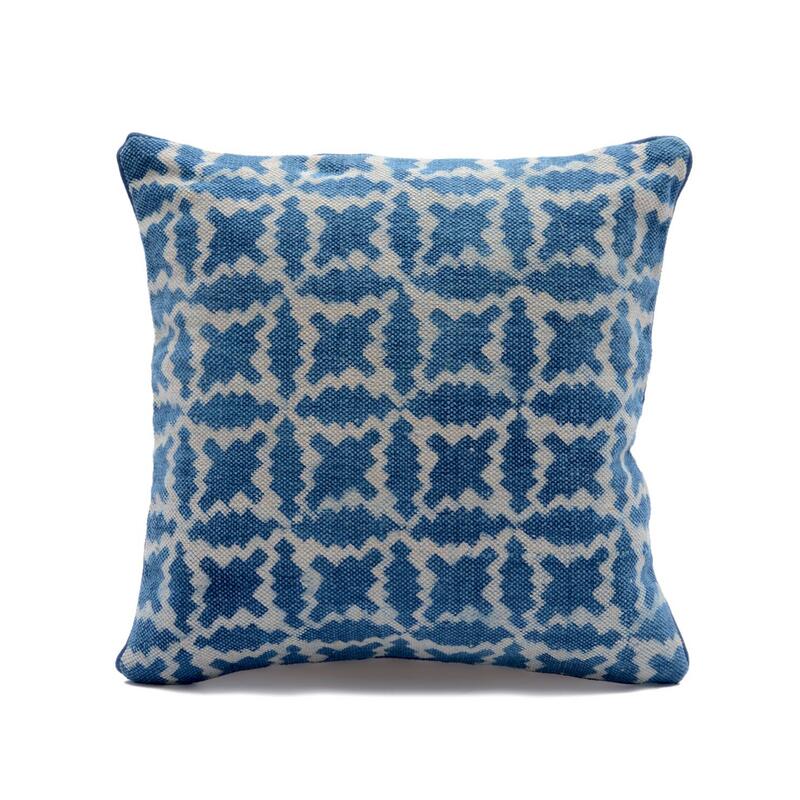 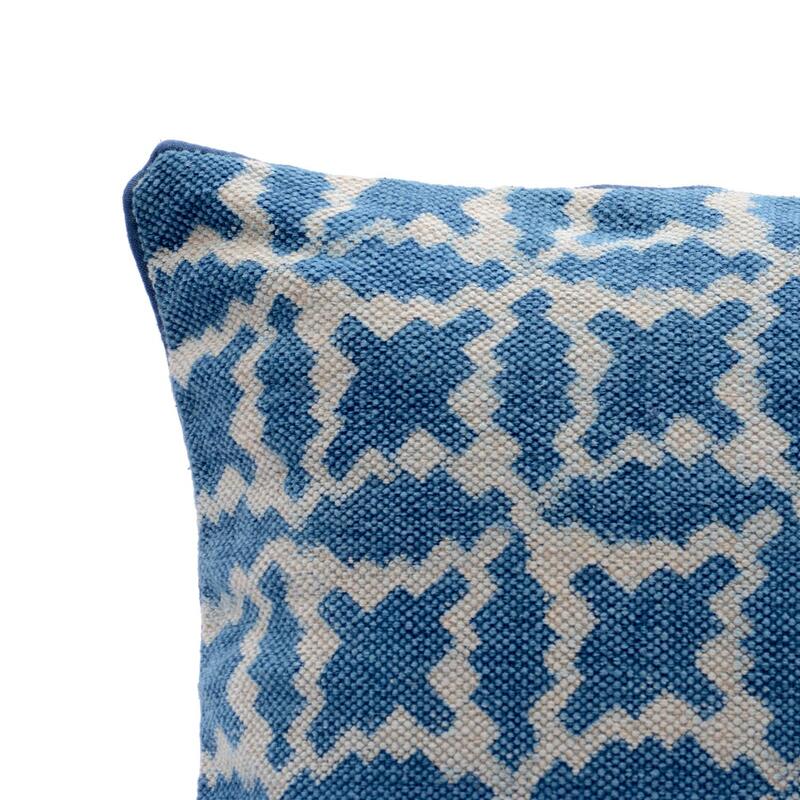 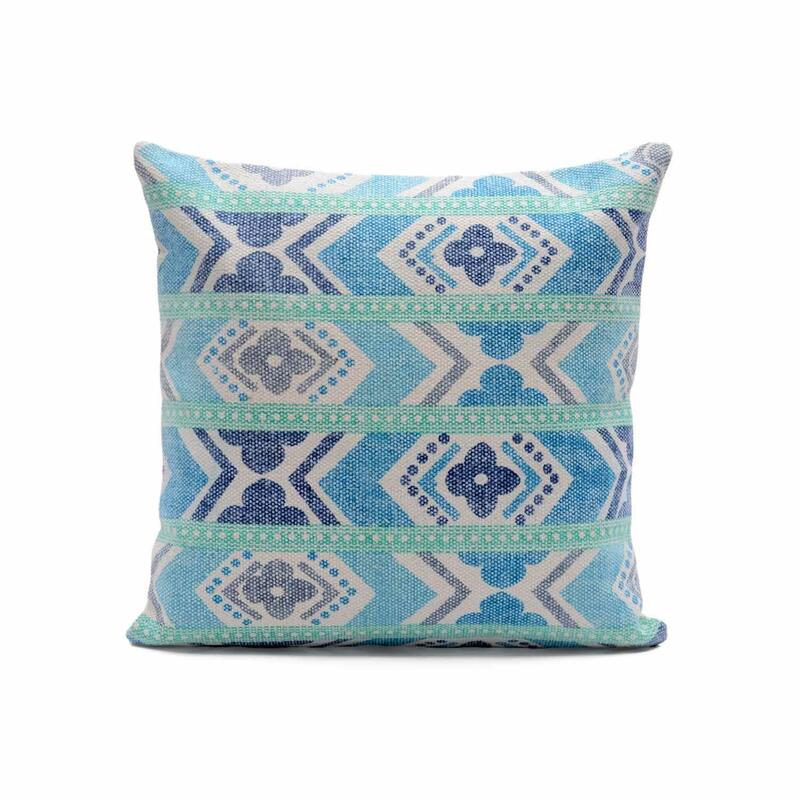 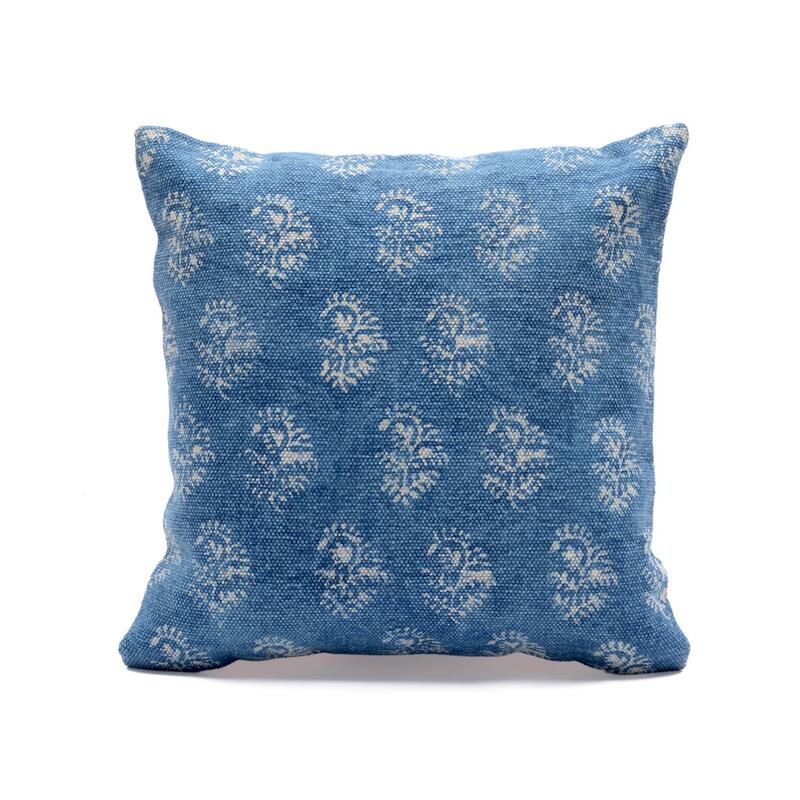 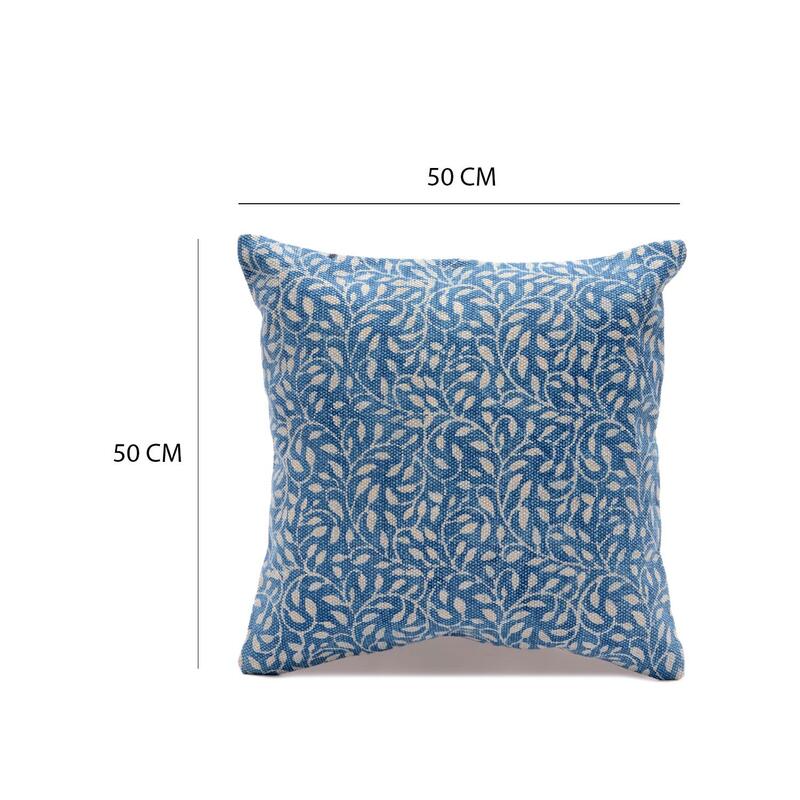 colors and authenticity of this hand block printed indigo blue cushion cover gives a unique look and feel.